Chrome is one of the most popular browsers. But most Mac users prefer using the Safari browser. If you don’t use Chrome, we recommend uninstalling it in order not to clutter your disk space by unused apps. In this article, we will explain how to correctly uninstall Chrome. 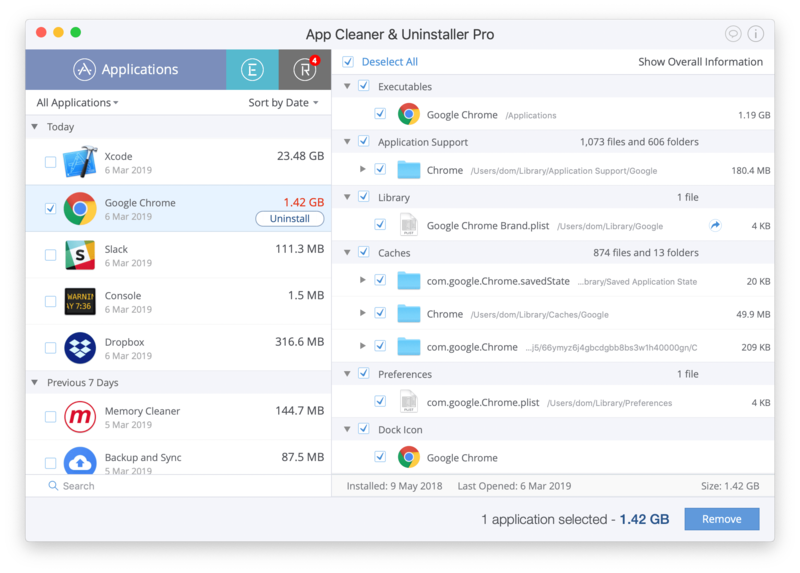 Uninstall Google Chrome using App Cleaner. 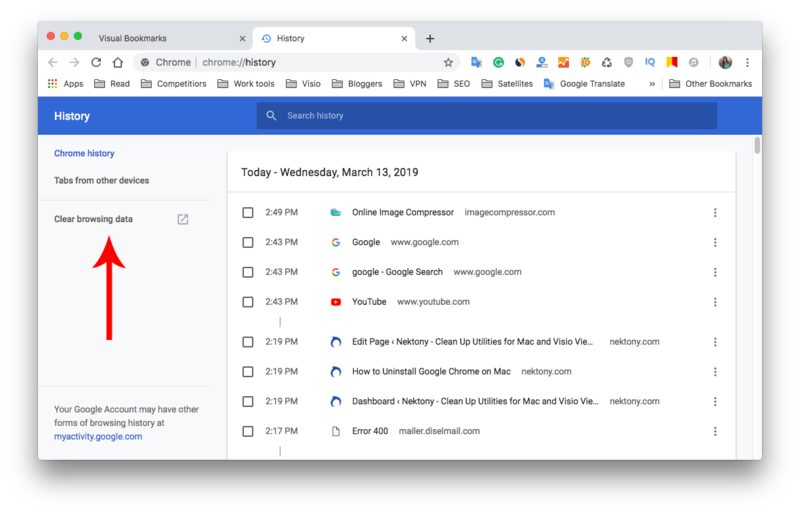 If you delete Chrome browser in a usual way by just dragging and dropping it to the Trash, such specific service files as caches and logs will remain on your hard drive. If you want to remove the Chrome browser completely, you need to remove its service files as well. We will share two methods on how to do that. Before you remove Google Chrome to Trash, you need to delete cache files of the browser. Here are the steps to this using the browser. 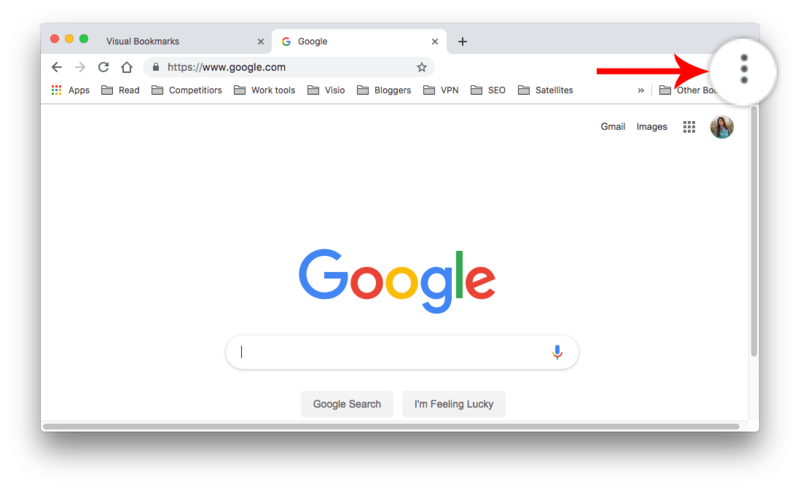 Launch Google Chrome and go to the Control panel by clicking the “three dots” icon in the top right corner. Then select History from the drop-down menu. The alternative method is to press the Command+Y key shortcut. 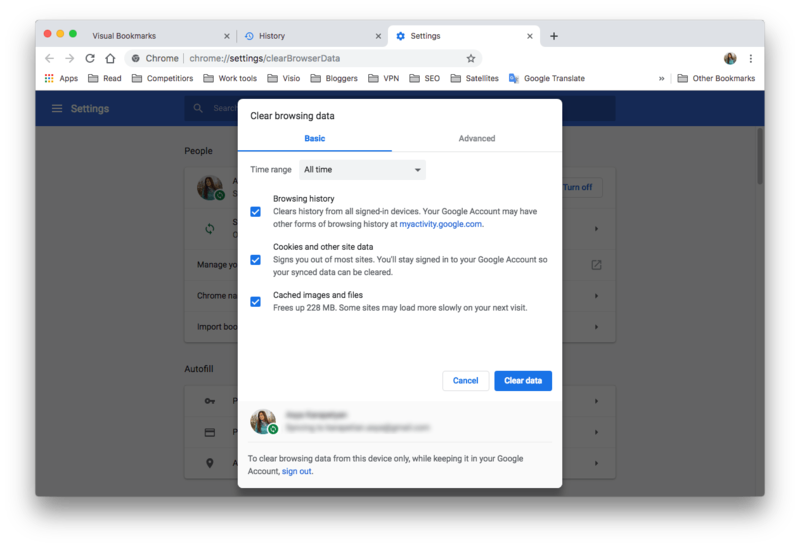 In the appeared window, click Clear browsing data. You will see a popup window. In the Time range section choose All time and mark all checkboxes. Click the Clear data button. The clearing process may last from 1 to 5 minutes depending on how many cache files you have. 4. After this, you can go to the Applications folder and remove Chrome to Trash. Please note, that even though you do everything highlighted above, not all files related to Chrome may be deleted. That’s why we recommend you to check the system Library folder for support files of Google Chrome. After you followed all the steps mentioned before, open the Library folder from Finder. There are several ways to get into this folder, we recommend to use our free application Funter which was designed to easily show hidden files on a Mac. Then, you should find the Chrome folder in Library and delete it. In our case, service files of the Chrome browser took up more than 1 Gb. Huge! 3. Then don’t forget to empty Trash. This approach is more or less suitable for the Chrome browser. Some other apps may contain data not only in the Library folder but spread out them over different system folders on Mac That’s why we recommend using a more reliable and quick way to uninstall apps on a Mac. Read on the article to learn more about that. 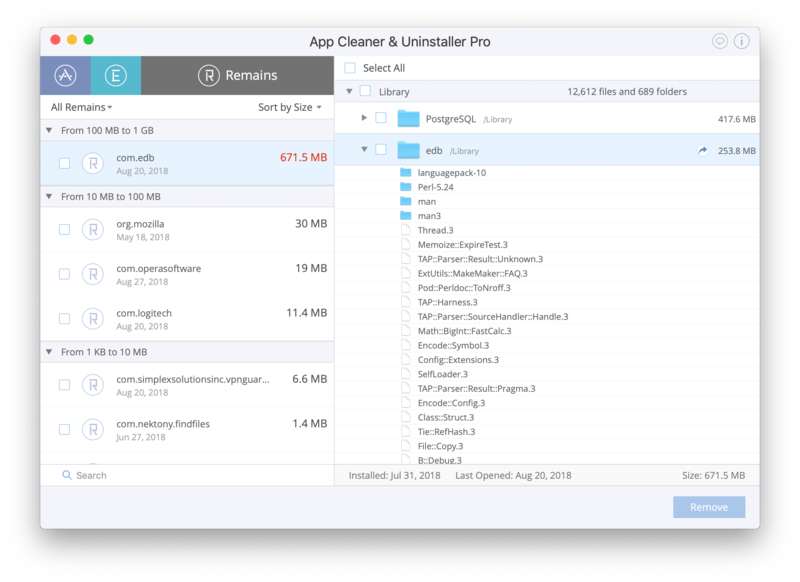 App Cleaner & Uninstaller is a special utility which allows you to completely delete application with several clicks. The utility automatically finds all the service files of each program so that you don’t have to search for them manually. Follow the link to learn more about the uninstaller. Here are the easy steps to remove Chrome using the uninstaller. Find and select the Google Chrome browser. Click the Uninstall or Remove button. Please note, if an app was deleted before in a regular way, App Cleaner & Uninstaller will find its service files as well. You can see them in the Remains section. Remains are the leftovers of the apps deleted, but not uninstalled completely.